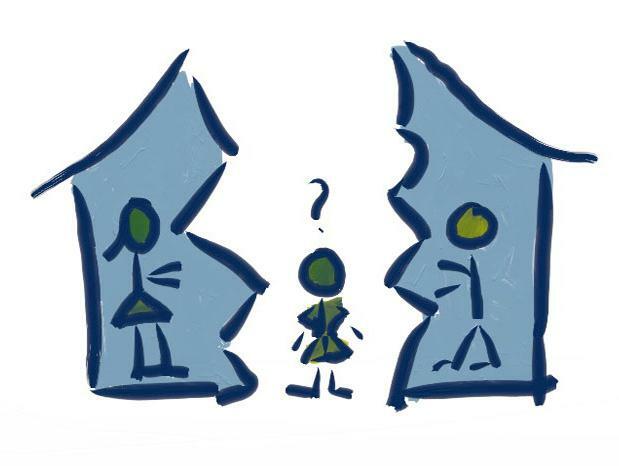 If you are considering divorce, you are facing one of the most difficult changes in your adult life. Often compared to losing a loved one, the "loss" of a marriage will impact you socially, financially, psychologically, and of course, legally, as your status changes from married to single. If you also have minor children, the emotional impact is magnified as your role as parent is redefined and the day to day logistics of childcare are restructured. It is during this emotionally charged time that you are forced to make life altering decisions, the consequences of which you will live with for many years. A Florida Supreme Court Certified Family Mediator will meet with you before suit is filed (pre-suit) and before attorneys are hired (pro-se) in order to help you identify the issues that are unique to your case. The Mediator will help you determine the solutions that best suit your needs. Because you decide the fairest solution for your family, you remain in control of the entire process. If you choose, you may also meet with a Certified Financial Planner to help you understand the many financial decisions you must now make and complete the documents necessary for you to file for divorce. 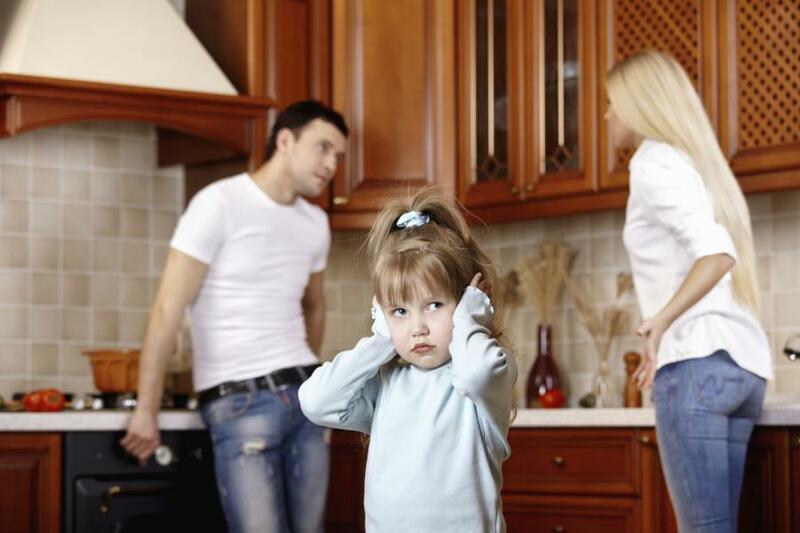 Call us today to see if divorce mediation is right for you.